When Jack Frost comes knocking, you’re not going to want to let him in.. 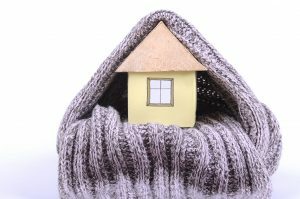 But keeping the cold out of your house can sometimes be a little pricey. From an article in Business Insider, below are 10 ways to save on winterizing your home.